Big Timber and Sweet Grass County continue to be beautiful areas to visit or live. 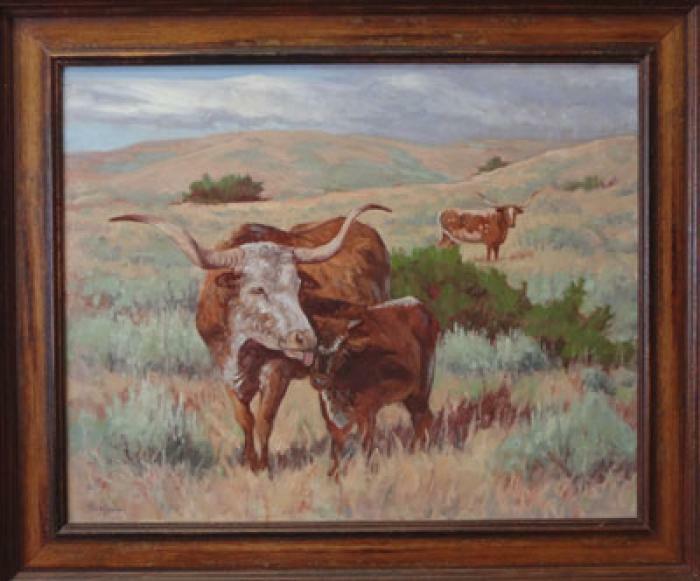 Sweet Grass County is truly where the plains become the Rockies and is known for magnificent scenery and western culture! Surrounded on three sides by the Absaroka-Beartooths and the Crazy Mountains, our area hosts the gateway to the Absaroka-Beartooth Wilderness and contains breath-taking scenery. 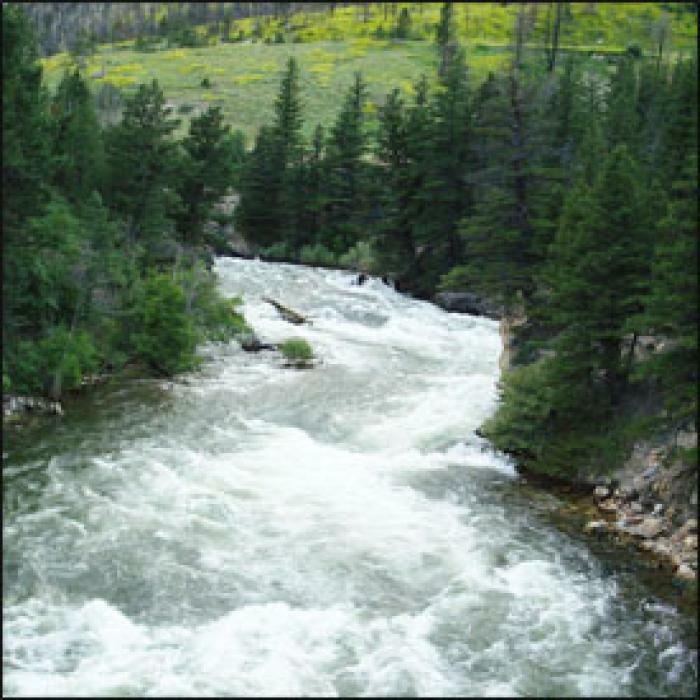 The Yellowstone River, Boulder River, and the many smaller streams in our county provide some of the most acclaimed fishing, camping, and outdoor recreational opportunities in the state. 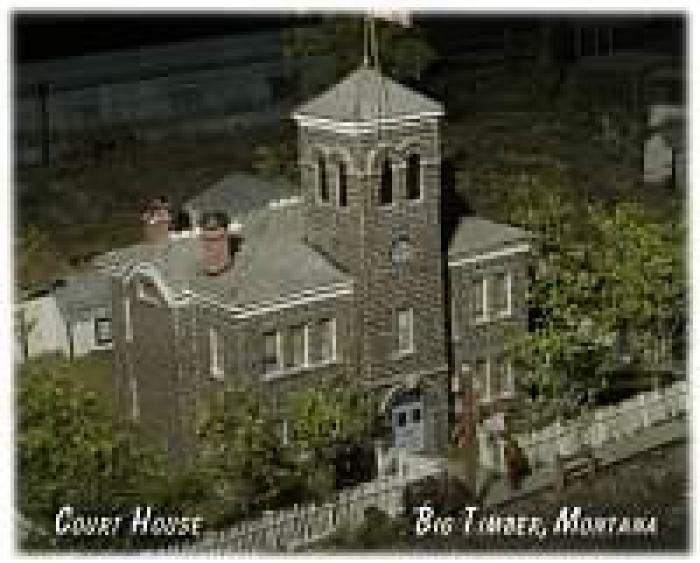 Spend some time in Big Timber and the Sweet Grass County area to experience western hospitality off the fast lane. 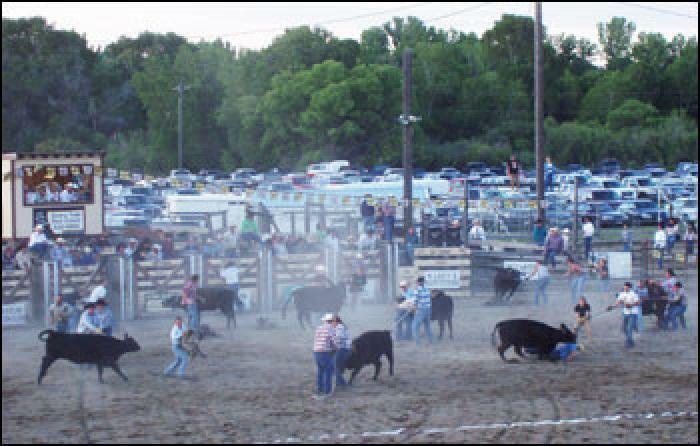 Our annual Rodeo, Sweet Grass Fest, Crazy Mountain Christmas, and County Fair are exciting events for the whole family. bigtimbernaturalbridge2Visit Big Timber merchants for food, clothing, gifts, and sporting goods in shops that still have the vintage look of days-gone-by. A short drive north will bring you to Melville where you will see Montana's first Lutheran Church nestled at the foot of the beautiful Crazy Mountains. Explore our Norwegian heritage, and the history of Sweet Grass County at the Crazy Mountain Museum. There is something for everyone in Sweet Grass County. The beauty of the countyside has been captured by the entertainment industry in movies, documentaries, commercials, videos, and still shots filmed thoughout the area. 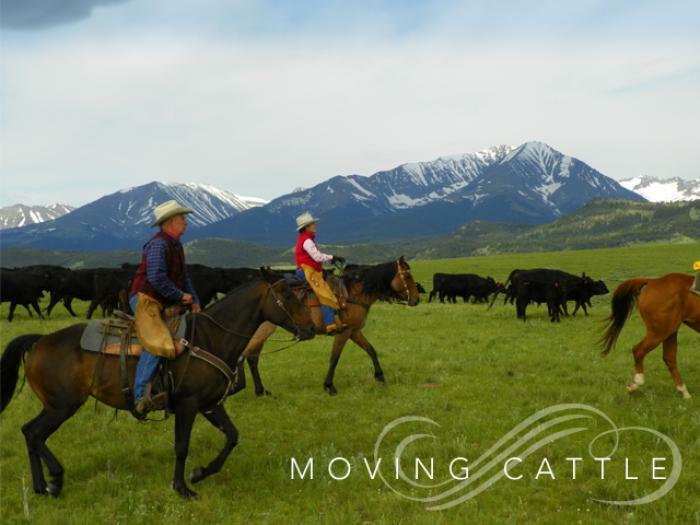 Movies such as A River Runs Through It and The Horse Whisperer were filmed in Big Timber and depicted some of the beauty of our area on the big screen. To promote business and commerce in Sweet Grass County through tourism, consumer and merchant education, community events, advertising and other activities. The Sweet Grass County Chamber of Commerce would like to thank all current members for their support and to invite prospective members to join for the upcoming year. 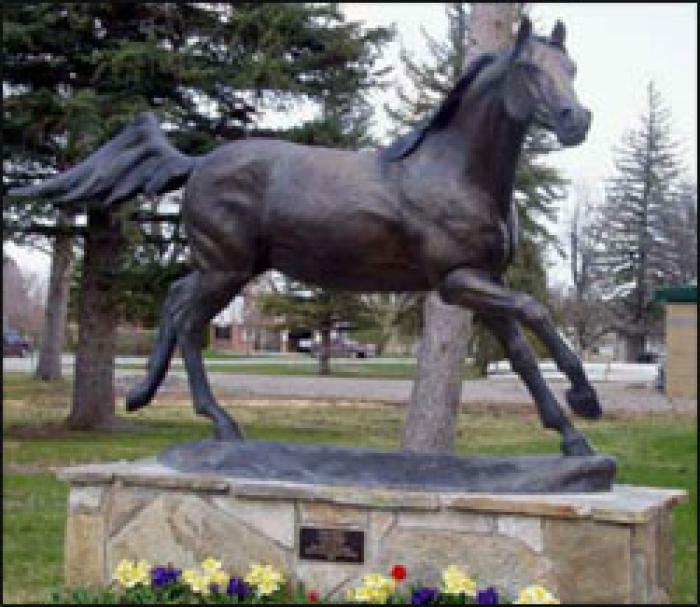 The Chamber of Commerce is a nonprofit, voluntary organization of businesses and individuals that have joined together for the purpose of promoting business and commerce in Sweet Grass County through tourism, consumer and merchant education, community events, advertising and other activities. Joining the Chamber is not only a great investment decision for your business, it is also is a commitment to our community. Your membership is an investment that offers a return in the form of new customers for your business, a stronger local economy and an exceptional quality of life for Sweet Grass County’s residents. Any individuals, business, or non-profit group can become a member of the Sweet Grass County Chamber of Commerce. Your membership dues insure that Chamber sponsored activities will continue in 2013!